Stories involving travel in countries traditionally defined as being part of the Middle East. I visited Kuwait in February 2012 as part of a visit to the local Microsoft offices and to speak at an event here. While it is not the type of place I’d normally recommend planning a vacation around, it is interesting and unique in a few significant ways. 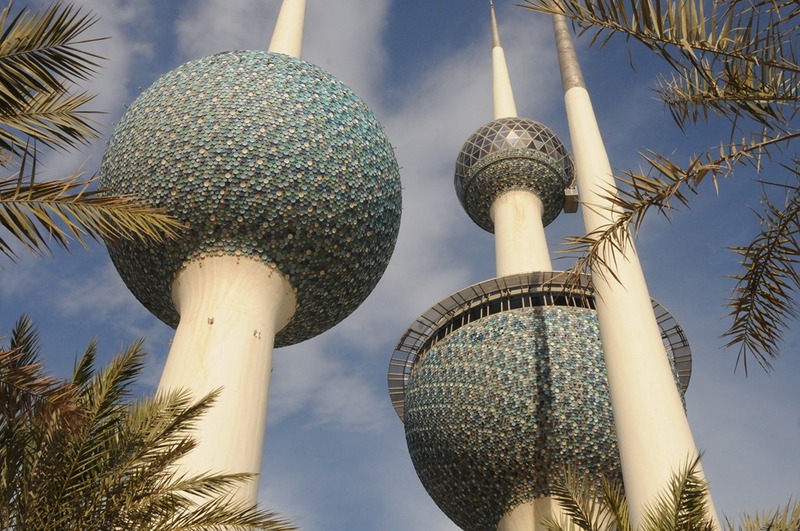 First off, it still suffers the scars of a violent invasion of its borders in 1990, and secondly, but more subtly, Kuwait City, the capital, is the predecessor to modern-day Dubai. Before the invasion, it was the most modern and forward-facing city in the Gulf region. After the invasion, however, local and regional investors looking to build a modern metropolis in the area focused their attention on the cities of the United Arab Emirates, most notably Dubai, as they were skittish about making too significant of an investment in Kuwait for fear of another invasion. For this reason, Kuwait City, while modern, really missed out on the boom that hit Dubai and changed the face of that city. Egypt is, of course, one of the world’s great tourist destination. 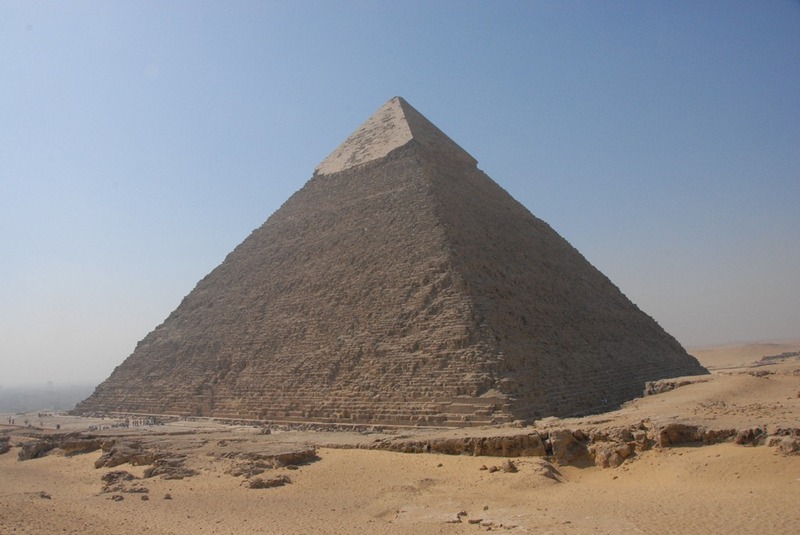 As the location for the last remaining ancient wonder of the world, the Great Pyramid of Giza, and a host of other archeological gems, Egypt will always be a ‘must see’ for any world traveler. Indeed, when I received the invite to speak at an event here in June 2009, I knew I couldn’t turn it down. I would be getting a chance to see the Pyramids and the death mask of King Tut! What I didn’t realize is that I’d also have the chance to see a society on the verge of a major revolution, and witness one of the last years of an Egypt under the control of Hosni Mubarak.